Amazing home with Master on the Main & a stunning view of the lake! Spacious & beautifully updated w/professionally finished terrace level, all on a quiet culdesac. Large Master Ste. w/newly updated Master Bath. Remodeled eat in Kitchen w/granite, new appls & fixtures, opens to the lrg Great Rm. Formal Dining Rm. Upstairs level offers add#039;l Full Bath & 4 add#039;l Bdrms, one large enough for Rec/Media Rm! Gorgeous lower lvl has 2nd fplc, wet bar, Rec Rm, Family Rm & Full Bath! Private bkyd & gorgeous views from the covered deck & patio. Amazing amenities, excellent schools! 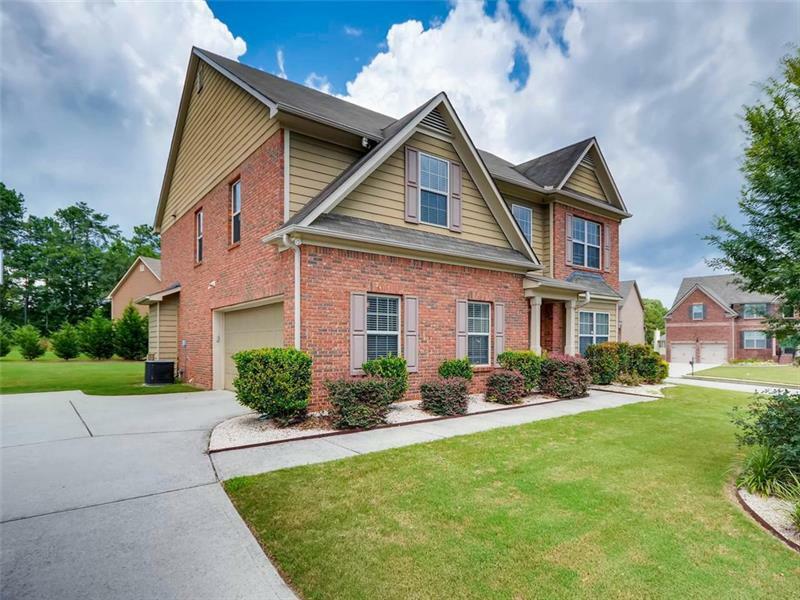 502 Blue Creek Lane, Loganville, GA 30052 (MLS# 6028388) is a single family attached property with 5 bedrooms and 3.00 bathrooms. 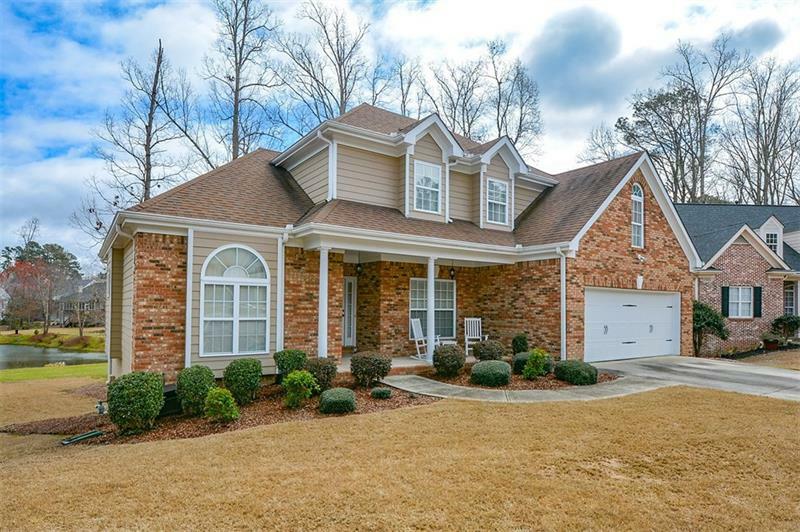 502 Blue Creek Lane is listed for sale at $319,500.00. To view more Atlanta real estate and local neighborhood information, contact LeAnn Chick, or visit ColdwellBankerHomes.com.